Greetings to you, undoubtedly, fans of tablet computers (iPad) and smartphones (iPhone) based on the Apple operating system - iOS (iPad, iPhone). 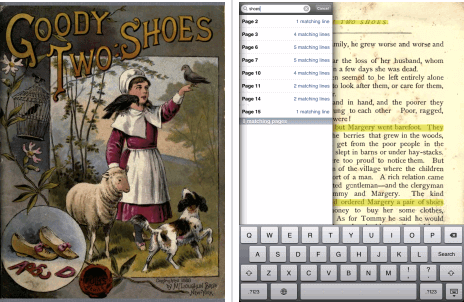 In today's article we will talk with you about programs for viewing reading electronic books on your iOS (iPhone, iPad) devices. Let's try to figure out which is the best. iPhone reader and iPad (iOS). With the very rapid development of mobile technology and the technology of mobile gadgets, it becomes possible that which some time ago seemed simple and impossible. For example, you can download a whole library of several thousand! 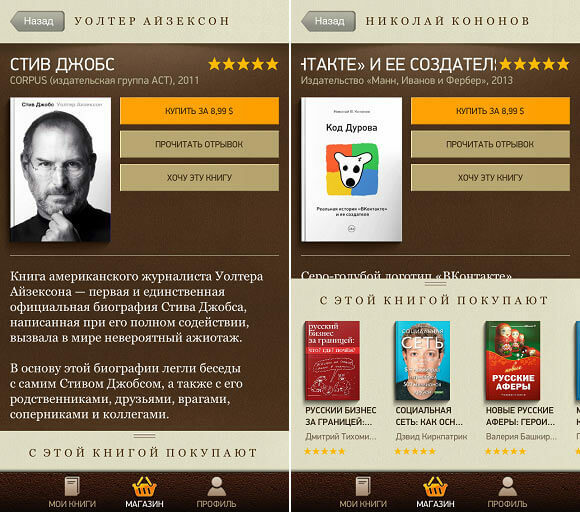 E-books into your iPad or iPhone (iOS) and read them in your free time.. 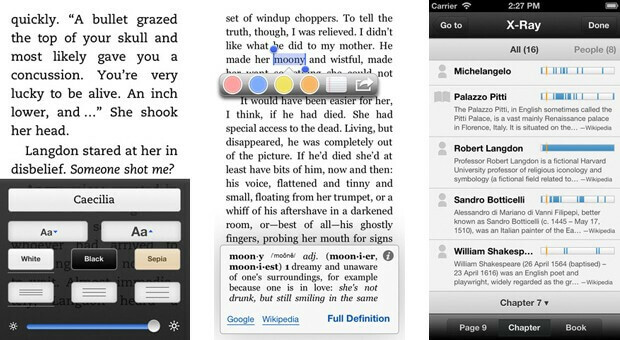 So that you can open and read books on your iphone or iPad you need a program - reader. The ability to sort books. One of the most useful and useful features of the reader program is the ability to create lists of books, group them alphabetically, by the author, etc. Omnivorous. If the program “can” open a large number of e-book formats, such as: ePub, Fb2, TXT, PDF, DJVU, then this is a good reader for your iOS gadget, be it an iPad or iPhone. DJVU - a format that displays text in video of compressed images, usually scanned books are “sewn up” in this format. 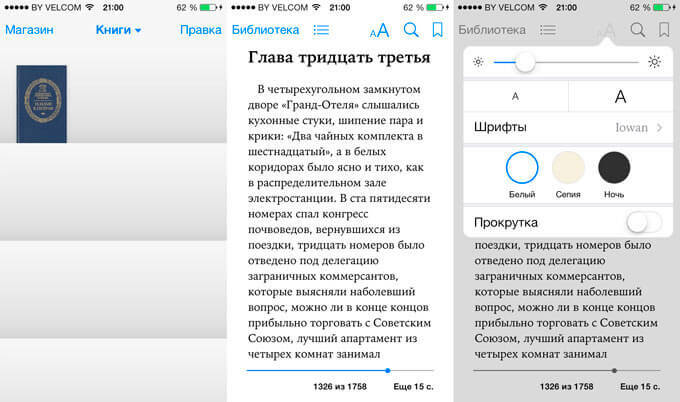 The application supports the following formats: PDF, ePub, TXT. The main focus is on the formats: PDF and ePub. The only, in my opinion, minus application - lack of support for the format FB2. Able to read a fairly large number of different formats of e-books, among them: HTML, PDF, ePub, MoBi, DOC, etc. The ability to perform various operations with tact: change the size, font, line spacing, etc. Easy navigation through DjVu files. Today, this is all, I hope you figured out which program is the best, you have selected a good reader for yourself, which works with the necessary format of books for you, be it: PDF; ePub, FB2, DjVu or PDF. Your comments on this article are welcome. What video format does ipad support?